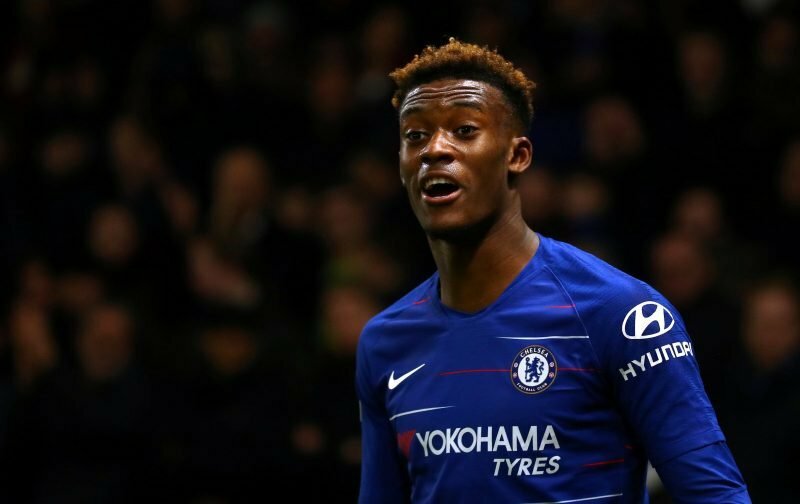 It would seem that Chelsea’s rejection of an offer of £20 million, from Bayern Munich, for Callum Hudson-Odoi, hasn’t dampened the Bundesliga clubs’ interest. Today, nestling in the pages of the tabloid publication, the Sun, is the inference that Bayern Munich are set to up their offer and try to tempt Chelsea to part company with the talented eighteen-year-old by increasing the bid to £30 million. Now the ball is back in Chelsea’s court, it remains to be seen what reaction the improved offer will get from the clubs’ hierarchy. Also, with the club announcing the signing of Christian Pulisic, from Borussia Dortmund, yesterday, here at Vital Chelsea, we’d love to know how that particular deal went down with Hudson-Odoi when you consider both players play in a similar position. Could the signing of Christian Pulisic sound the death knell on the Chelsea career of Callum Hudson-Odoi before it’s really got started? 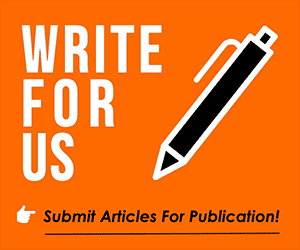 Your thoughts on the above subject matter would be most appreciated in the comment facility beneath this article. No No No …. Never !! It would be a colossal mistake, along the lines of the DeBruyne mistake. According to Sky, he has handed in a transfer request, cannot blame him really, Sarri is not going to play youth .